Home and Solutions disposal of fly ash Environment Environmental Issues Nodal agency of fly-ash ST sustainlable use of fly ash The Fly-Ash - Problems use ohat is fly ash The Fly-Ash can be a great resource for future. The Fly-Ash can be a great resource for future. 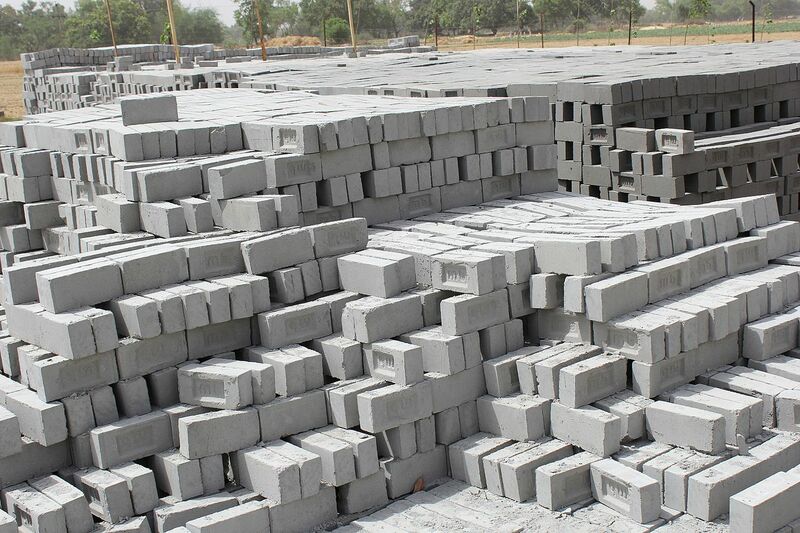 In developed countries, more than 80% Fly Ash is used for the manufacture of bricks, cellular concrete blocks, road construction, landfill application, ceramics, agriculture, insulating bricks, recovery of metals, and dam constructions. While in India about 10% ash is utilized currently in various segments include cement, asbestos-cement products & concrete manufacturing industries, land development, road embankment, building products such as bricks/tiles/blocks, reclamation of coal mine, ash dyke construction and as a soil amended and source of micro and macronutrients in agriculture. Only about 3% ash is utilized in other construction industry. The “Fly Ash Mission of Government of India” is the nodal agency to regulate the safe disposal of the Fly ash, however, the process is gradual and there is much need for faster implementation. Fly ash is also known as flue ash or pulverized fuel ash. It is a coal combustion product that is composed of the particulates that are driven out of coal-fired boilers together with the flue gases. Ash that falls to the bottom of the boiler is called bottom ash. In modern coal-fired power plants, fly ash is generally captured by electrostatic precipitators or other particle filtration equipment before the flue gases reach the chimneys. However, thermal power plants in India are not modernized enough and Fly ash becomes the end product of combustion during the process of power generation in the coal-based thermal power plants. 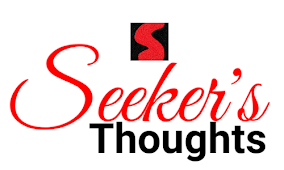 More disasters are in the way..
What happens when it is not disposed of? Because of the presence of fly ash in the air and the water creates pollution. When it is released through Chimneys, it mixes with wind and sits on the soil, ponds, and other water bodies. 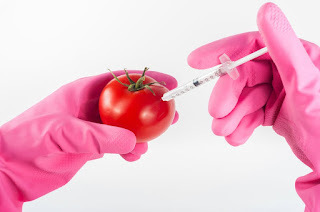 This also impacts on crops, plants and other. Fly ash is a major source of PM 2.5 (which can be inhaled in a breath and harm human beings) in summer. It becomes airborne and gets transported to a radius of 10 to 20 km. 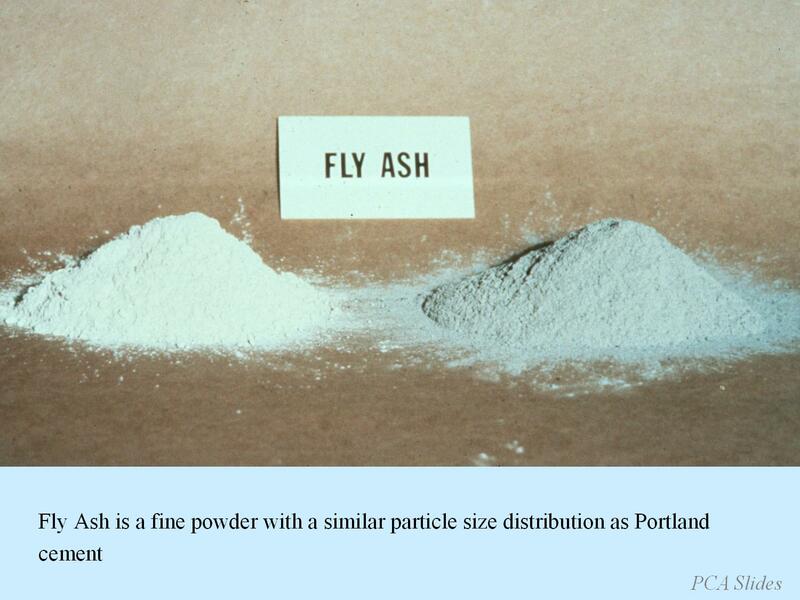 Fly ash contains heavy metals from coal, a large amount of PM 2.5 and black carbon (BC). Proper disposal of fly ash is still not happening in many places. In the past, Fly Ash produced from coal combustion in thermal power plants was simply dispersed into the atmosphere. At thermal power plants, Fly Ash is presently collected or disposed of by using either dry or wet systems. Worldwide, more than 65% of Fly Ash is disposed of in landfills and ash ponds. The Fly Ash is a resource material, if not managed well, this may pose environmental and health problems. A. Dry Fly Ash Disposal system- In dry disposal system, electrostatic precipitation (ESP) is the most popular and widely used method of emission control today which enables collection of dry Fly Ash. After collecting the Fly Ash in ESP, it is then transported by trucks or conveyors at the sight and disposed of by constructing a dry embankment. B. Wet Fly Ash Disposal System- In wet disposal system, the Fly Ash is mixed with water and transported as slurry through the pipe and disposed of in ash ponds or dumping areas near the plants. Being cheaper than any other manner of Fly Ash removal, it is a widely used method at present in India. It is a proven resource material for many applications of construction industries and currently is being utilized in the manufacturing of Portland Cement, bricks/blocks/tiles manufacturing, road embankment construction and low lying area development, etc. At present, 63% of the fly ash is being utilized and the target is for 100% utilisation of the fly ash. There is a need for education and awareness generation as well tight norms and implementation of them. Sustainable utilization of Fly Ash is one of the key concerns of NTPC. Utilization of Fly Ash is not only possible, but it is also essential. Today’s quantum of production and the method of disposal do not lead to sustainability, but may instead lead to a series of catastrophes. As the demand for energy grows further, production of Fly Ash is inevitable, since India has no alternative but to use its relatively vast resource of poor grade coal- washed or otherwise. Fly Ash with its entire problem is here to stay; at least in the foreseeable future, though its negative impact can be minimized. In India “Fly Ash Mission of Government of India” is the nodal agency which undertook the responsibility for safe disposal and gainful utilization of Fly Ash on a sustainable basis. Due to concerted efforts of the Fly Ash Mission, it has slowly become an acceptable material now and its intrinsic worth has been revealed to people. Road contractors and construction engineers need to know the benefits of using fly ash in construction. There should be measures to reduce the cost of construction of roads using fly ash by way of tax structure, subsidies and transportation services. Strict policies and implementation of policies at the beginning for thermal power plants should be encouraged. Besides, there is a need to prevent the ash from coming to the power plant by washing the coal at its place of origin. The government should also come out with a policy to encourage fly ash use in cement plant, bricks and other applications.